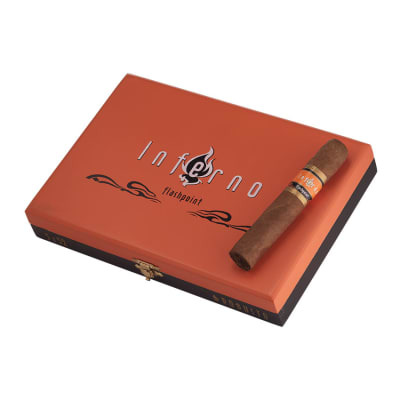 Inferno Flashpoint cigars are the sister act to the original Inferno by Oliva. 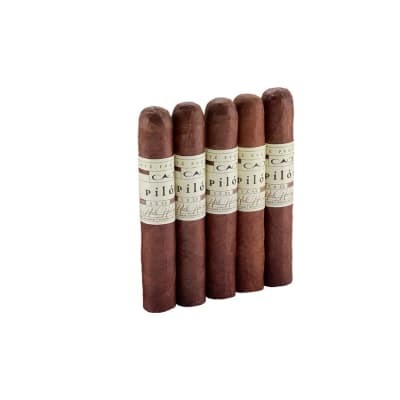 The core blend consists of perfectly fermented, estate-grown Nicaraguan ligero longfillers balanced by a healthy dose of sweeter Jalapa-grown leaves, deftly wrapped in an exquisite Sumatra leaf. Expect a medium start that blooms into a creamy, complex, full-bodied flavor bomb. 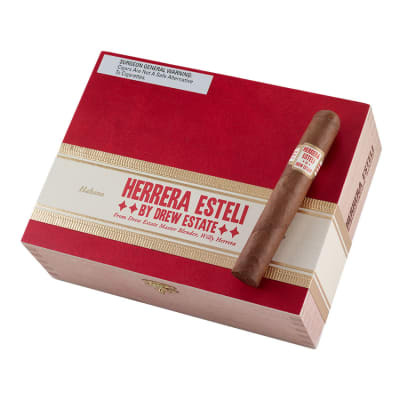 Order a box now, or test drive a 5-pack and discover this affordably-priced selection that will spread like wildfire among cigar lovers. I like Inferno and Inferno 3rd degree. 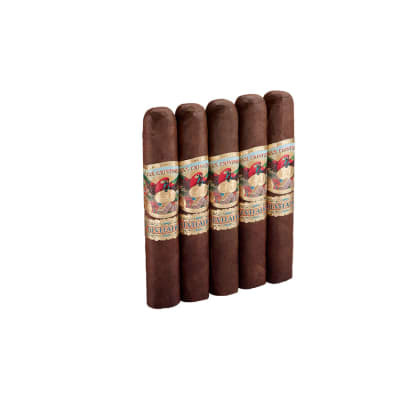 But I love Camacho Triple Maduro. But... if they all had a baby it would be this cigar. 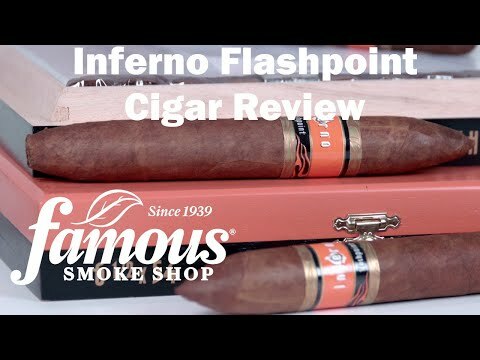 I can t wait to try it in maduro as well. Either way this is a real nice smoke. One of the best cigars I ve had in quite a while. I rated the consistency 100 although I ve only smoked one right off the truck, I assume they ll be consistent. I didn t want to wait and I m glad I didn t. I will definitely purchase them again and I highly recommend them. The box of 10 came with 12 free various Oliva s too! Thanks for the outstanding deal Famous! The mix of peppery and sweet flavors is a winner for me. Very consistent, and a VERY easy draw. 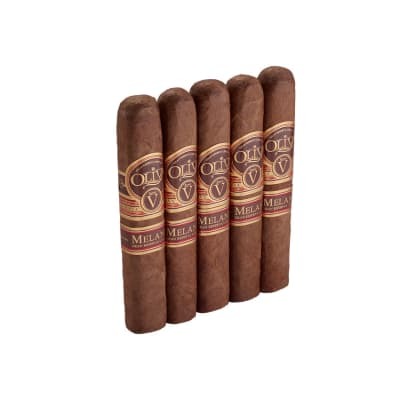 These sticks have given me confidence to try other Olivas. Bought a 5 pack of these and infernos. Both are great smoke. Perfect for a smoke after dinner or some lunch.